Drug usage is becoming increasingly common these days with around three million people starting drug intake every year. According to a study conducted by Dr. Hooman Baghaie, one in 20 people between the ages 15 to 64 years consumes drugs every year, with around 10 percent of them drug addicts or having some sort of substance abuse disorder. 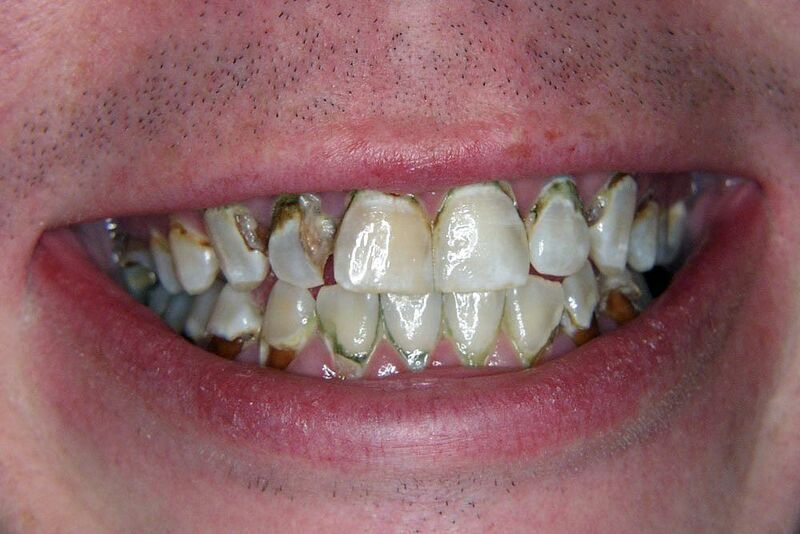 These people in turn become targets of tooth decay and periodontal diseases more than rest of the population. a. When examining a patient, dentists must check for substance abuse and advanced dental or periodontal disease associated with its usage. If found then they must be referred to medical doctors for further case study. c. Doctors and clinicians must examine oral diseases in patients with substance abuse disorder and guide them for proper dental care. They must be prescribed sugar free preparations for methadone and they must be counselled about the effects of drug usage on physical health.